Honda Motorcycles India bagged a prestigious Indian Motorcycle Of The Year 2011 with its motorcycle Honda CB Twister. CB Twister was very close in this competition to the second competitor Bajaj Pulsar 135LS which was just 3 points behind the Twister with a score of 63 points whereas Twister won this title with 66 points. Twister is a light weight and easy to ride bike with low engine noise and smooth acceleration. This award will help improve the image and popularity of the bike and will instill a sense of confidence in the potential buyers of the bike. 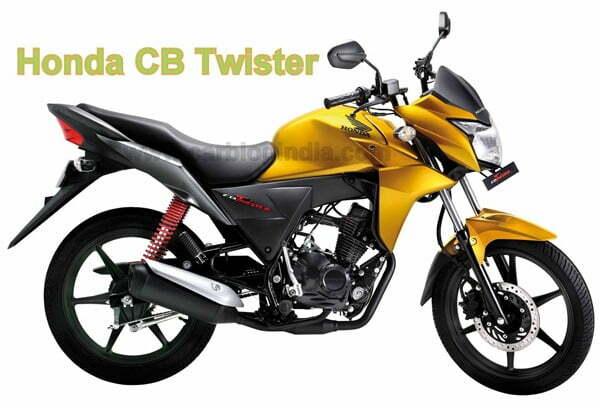 Read more stories and news related to Honda CB Twister.